The drive across Germany and up through Denmark has come in for far more than its fare share of criticism recently. In reality, many of the places along the way attract visitors in their thousands each year all looking for clean air, good food and wild nature. Just don’t expect many mountains. Lost in Limfjorden, northern Denmark. All photos by @DriveEurope. More photos, and map, below. No-one is saying it isn’t essential to have a ferry link between the UK and Scandinavia. It’s just a shame that a common argument for reinstating the UK-Norway ferry – for instance – is to avoid the ‘long and tedious’ drive across Germany and up through Denmark. It is longish: 470 miles from Calais to Hamburg and another 320 miles to Hirtshals for the boat across the Skaggerak (the quickest of which takes 3h15 and costs about €75). Alternatively, it is possible to drive the whole way there via Copenhagen and Gothenburg. That’s 1,050 miles from Calais plus the extra expense of the Puttgarden-Rodby ferry, and the Oresund Link (a combined ticket costs from €77). Either way it will take the best part of two days but the drive certainly isn’t – or needn’t be – tedious (as if driving yourself across the Continent can ever be that). Okay, the Northern European Plain is not at first sight the most stimulating landscape. It has been described as the land of endless silver birch trees, and not inaccurately. But progress is swift on the derestricted A1 autobahn and it’s dotted at regular intervals with historic cities like Munster, Osnabruck and – not least – Hamburg. For good reason, this coastal region attracts holidaymakers in their hundreds of thousands each year and features one of Europe’s most exclusive resorts. The south east corner of the North Sea – aka the Wadden Sea – is home to the Frisian Islands which stretch from the north west of Holland all the way up to Denmark. To varying degrees they cater to health and wealth types, those who enjoy bracing walks, good food and vigorously preserved wildlife and natural beauty. The chain culminates in the ultra-chic hammerhead outcrop of Sylt, glamorised by dashing Opel heir – and former husband of Brigitte Bardot – Gunther Sachs in the 1960s. Today it boasts three Michelin starred restaurants and an unbroken 40km stretch of wild beach. Because most of the Frisian islands ban cars – even Sylt is only accessible by car train (€45) while the rest have secure parking on the mainland and regular ferry connections – on our flying visit we stayed at Husum, on the coast, ninety miles north west of Hamburg. The bunker-like NordSeeHotel hunkers down a few feet from the water’s edge with faint salt stains on its massive plate glass windows. Best of all it’s less than five minutes’ walk from the Wadden Sea Nature Park, an enormous reserve taking in land and sea, a popular stop for ninety million birds each year on the East Atlantic Flyway from the Arctic to South Africa. Between Hamburg and Hirtshals there are plenty of other great places to see, many conveniently on the direct route. 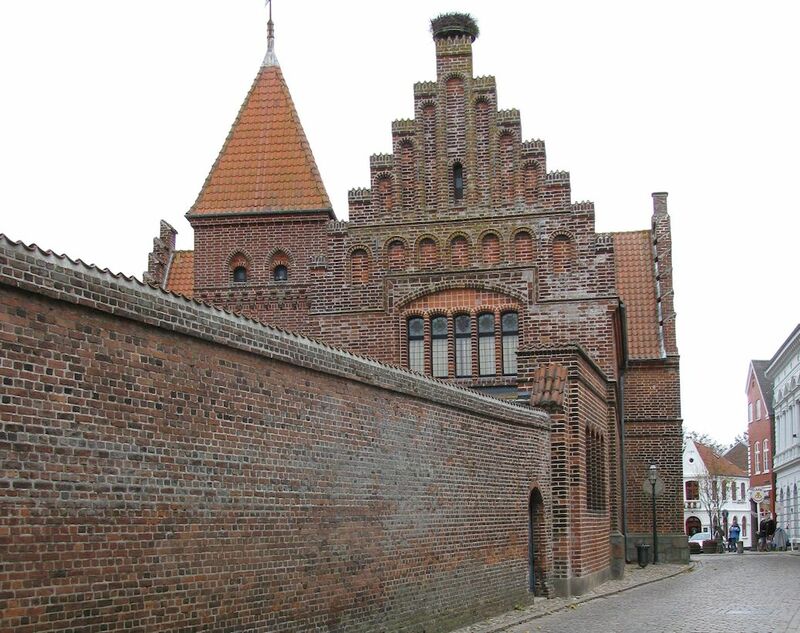 Denmark’s oldest town, Ribe, is less than an hour from the German border. We can recommend the restaurant at the olde worlde Hotel Ringkobing atop a miles long lagoon (though the town itself is spookily quiet). 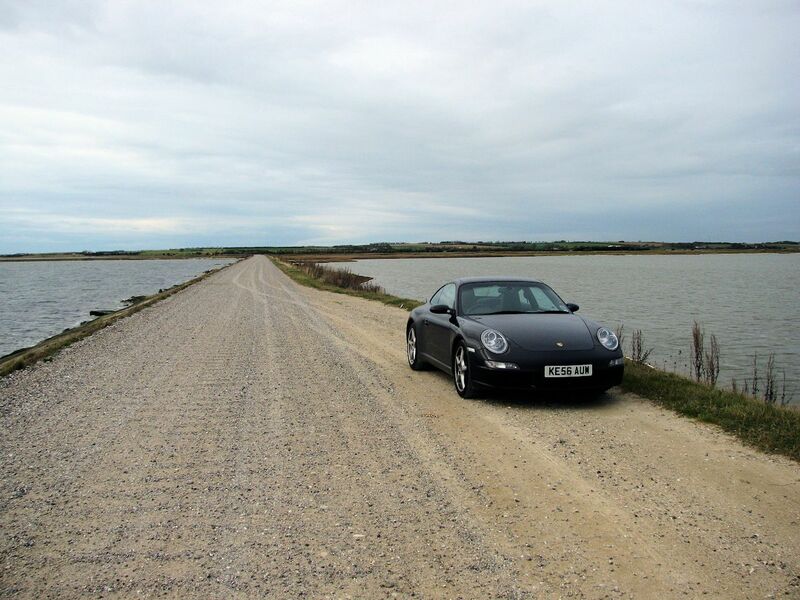 The best thing we did in Denmark was to get lost around Limfjorden at the top of the Jutland Peninsula, driving gravel tracks in and around the craggy shoreline. Meanwhile, those heading via Copenhagen and Sweden’s west coast should find time to stop at the glacially calm, quintessentially Swedish Laholm’s Bay at Bastad, if possible at the Skansen Hotel, one of the best we’ve ever stayed at. Gothenburg, with its luxe-Moomin main square, canals and wood-built old town is worth a look too. Of course it isn’t just child-free couples with all the time in the world who want to take their own cars to Norway. Those with rowdy kids are probably best off fly-driving (though Legoland is on the way). Hardest hit by the complete lack of a UK-Scandinavia ferry are those with family links across the North Sea. Four days traveling out of the annual fortnight is a significant chunk of time, no two ways about it. For everybody else, the only way to make the drive tedious is by not looking up from behind the steering wheel. 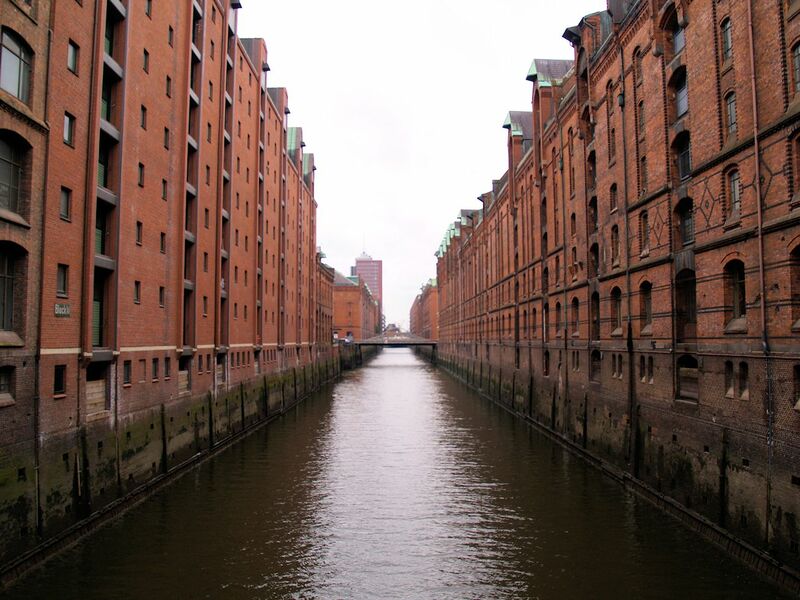 There’s more to Hamburg than the Reeperbahn: the restored Speicherstadt warehouse district, in the port area, is impressive in its scale, full of museums and – most importantly – groovy places to eat and drink. 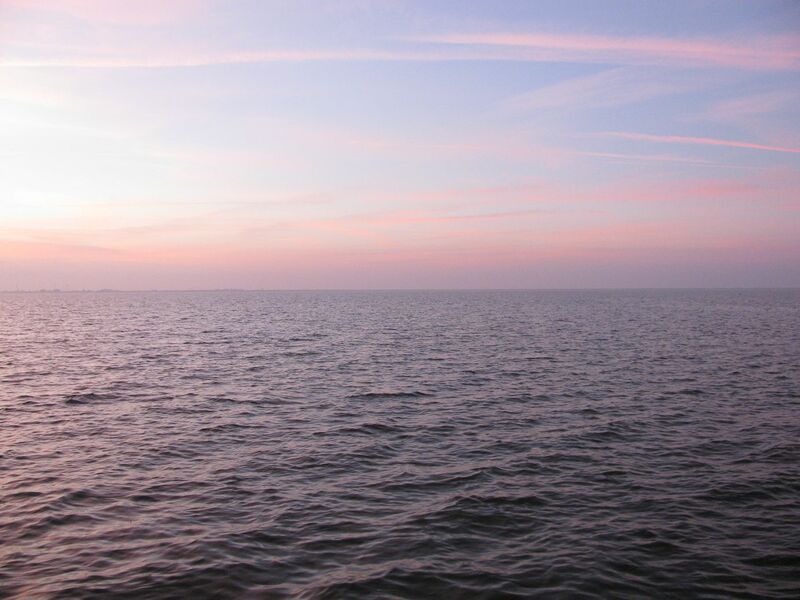 Looking out to Nordstrand – not technically a Frisian island since it is connected to the mainland – from the edge of the Wadden Sea Nature Reserve in Husum, north west Germany. The flat Frisians provide virtually no protection from the weather – it was seriously bracing even in October – but then no-one heads to Norway in search of warm breezes and guaranteed sunshine. Do they? Ribe, Denmark’s fastidiously preserved oldest town (here caught mid re-pointing). This is the family friendly Den Gamle Arrest Hotel – ‘The Old Prison’ – where rooms start at €77. 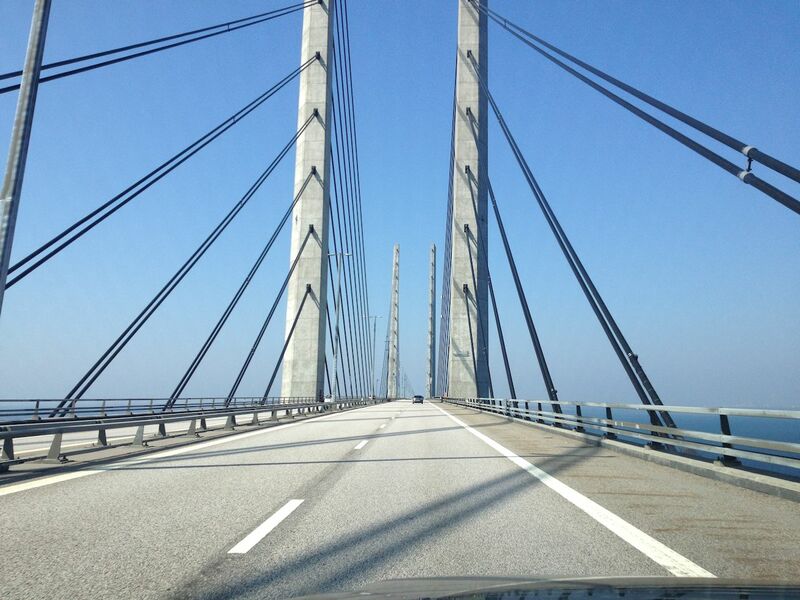 The views from the Oresund Link are breath-taking, and so is the toll, currently €46. Scandlines ferry passengers from Germany can buy a combined ticket from €77, a saving of at least €8. Tip: part pay Oresund tolls with the last of your Swedish or Danish currency. Drivers determined to go the longest way possible can drive almost every inch to Norway, on the E20 via Kolding in Denmark, but must also contend with the €18 toll on the Storebaelt bridge and an extra 85 miles. With reference to your article “The drive to Norway is not tedious”. I’m afraid I have to disagree. If it involves one occasional trip to Norway from England; of course it can be very enjoyable. But if, like my family, it involves two or three return trips each year, it does become a “long and tedious drive across Germany and up through Denmark”. It is also tiring, time consuming and expensive. I would like to emphasise that this is only my opinion; but I do believe that a ferry from Newcastle to Bergen would improve many aspects of the current route to Norway quite dramatically. Like many others, I do hope there is some good news soon. Fair enough Bruce. I did say that for people making regular trips (particularly for those wanting to spend time with family) the long drive is frustrating. It was really aimed at others who maybe thought Norway was off limits completely there is now no UK-Scandinavia ferry. There’s nothing I can say about Norwegian Seaways’ plans other than that there is plenty going on behind the scenes and that they are optimistic for the future. Fingers crossed there is some concrete news this year. Thanks for your comments – have you seen ferrytonorway.com? Sign up for the newsletter to kept abreast of latest developments.